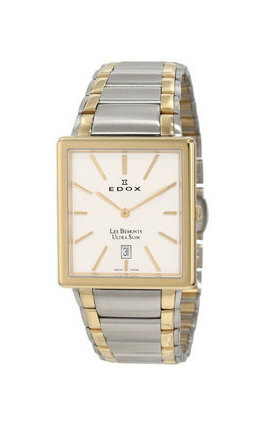 Like other manufacturers of Swiss watches, Edox company has a long history. It was opened in 1884. Directly at that time, the Swiss Christian Rufli-Fluri managed to realize his own dreams of a successful family business. 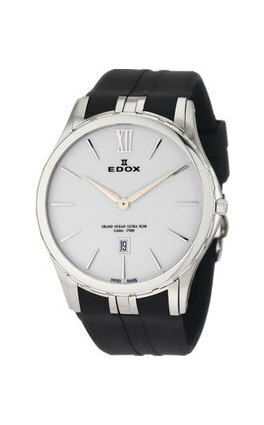 The excellent quality of products was the main reason why almost everyone wanted to buy Edox watches. It is impossible not to note the fact that for all its existence the company has not experienced serious problems. Its products have always been in stunning demand. And this popularity is not surprising, because every single product boasts excellent quality. Absolutely all watches are imbued with the love that manufacturers experience for their work. Edox company during production uses only high-quality materials, among which there is high-quality steel. 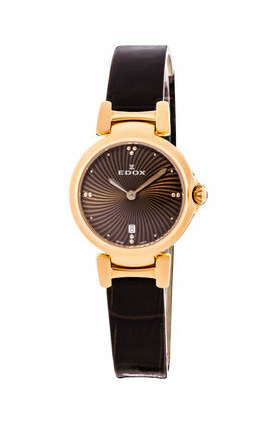 Due to the very low content of Nickel and carbon steel, even those people who suffer from allergies can wear Edox watches. In addition, a special PVD-coating contributes to the absence of allergies. Absolutely at all stages of production of these accessories is present strict quality control. 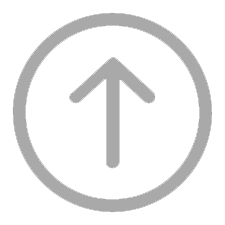 Available unique equipment is able to determine even the smallest deviations from the standard. And if this is seen, the goods in any case does not come from the factory. A large part of Edox models received the highest and honorary awards that are found in the watch industry. 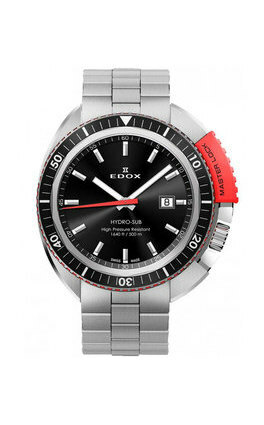 All of these awards constantly prove how reliable, durable and original products that come under the brand Edox. Thanks to the absolute sealing of the watch mechanism, the device is completely protected from water or dust. With many models, you can safely dive under water, without worrying that they will deteriorate. 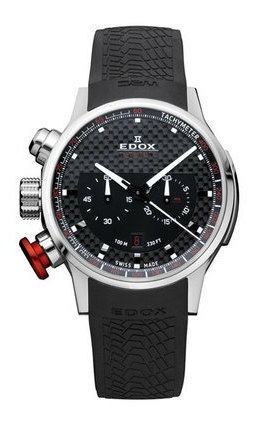 Edox, like many other Swiss companies, acts as the official timekeeper of some sports. For example, such a sport as racing on speedboats Class 1, is dedicated to a series of chronometers with the same name. 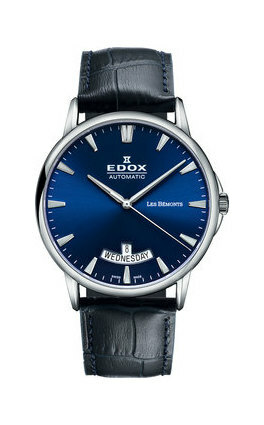 This model has a high water resistance and impact resistance. The collection implies a unique design, as well as the presence of certain functions. Titanium or rubber is used for the production of the strap. During water competitions such watches are the best friends, because they are not afraid of any blows or water. 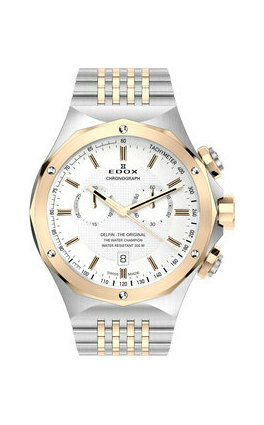 Our online store Ola.Market is ready to offer its customers exclusive watch models from Edox. The range is constantly updated with completely new original models, so today, perhaps, the buyer will be able to find directly those watches that will fully correspond to his image and lifestyle. Absolutely all models are original, so doubt their quality is not necessary. You have found an error or inaccuracy? Product successfully added to your wish list.